Nyko Technologies today announced two new accessories set to debut with the launch of the new Nintendo® 3DS handheld system this March. On launch day Nyko will release the Power Pak+, a high capacity rechargeable battery pack for Nintendo 3DS that offers double the capacity and battery life of the original 3DS battery. One week later Nyko will release the newest Charge Base, designed to store your Nintendo 3DS and make sure it’s always fully juiced with easy drop-in charging. 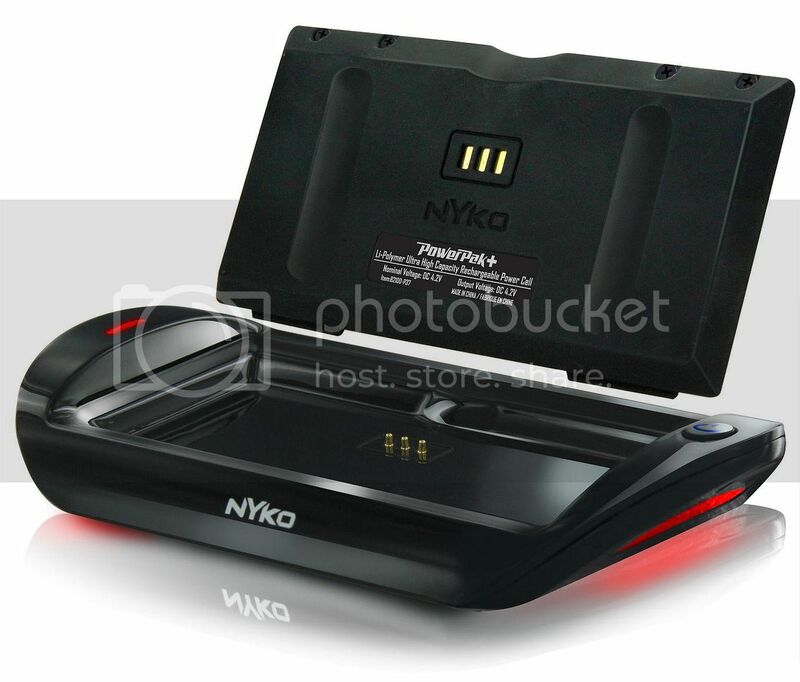 The Nyko Charge Base for Nintendo 3DS is a drop-in charging and storage solution for the new handheld device. 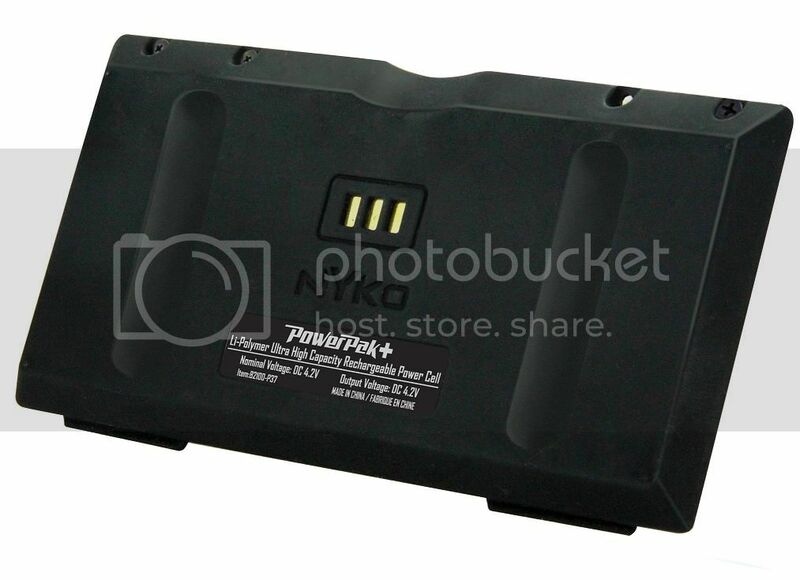 Each Charge Base includes a Power Pak+ rechargeable battery pack. The Charge Base features an on/off switch as well as LED indicator lights that let you know when your battery is charging and when it has finished. The Charge Base for Nintendo 3DS will be available shortly after the system’s launch for $29.99. Connect with Nyko for a chance to win exciting Nyko prizes at @nykotech or on Facebook.